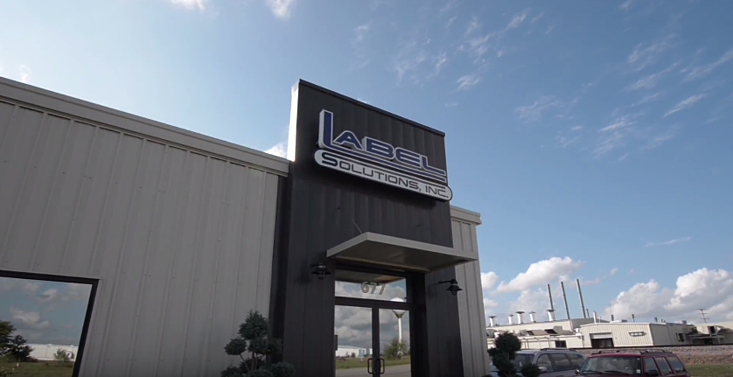 Label Solutions Inc., a leading pressure sensitive label supplier located in Marshfield, Missouri, has installed a Mark Andy Digital Series hybrid press to expand and stabilize its digital printing operation. Having 10 years’ experience in digital printing, Label Solutions is no stranger to the draws of the technology. The company has had experience with several platforms including inkjet and toner-based systems and has benefitted from the advantages that digital printing offers when comes to short runs and versioned graphics. The fully configurable Mark Andy Digital Series replaced an existing digital system and joins another digital solution which has been in operation for three years. The hybrid solution includes two flexo print stations, one before and one after the inkjet module, and includes capabilities for in-line lamination, varnishing, and cold foiling. 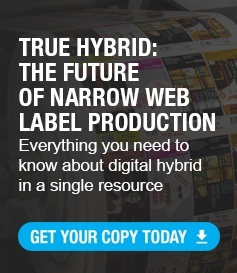 Label Solutions’ Digital Series press has been in full production operation since April and it is delivering as promised. “We had a Mark Andy technician on site throughout installation and startup, and the support hasn’t stopped there,” says Jaynes. “The level of service has been amazing. We know we can count on the Digital Series press. We feel as though we have the machine we had always hoped we would have,” he adds. The Mark Andy Digital Series is a true production-level digital solution, built to reliably run high-quality jobs at industry-leading speeds of 240 fpm (73 mpm). It is available with a printing width of 13.25 inch (336mm), supports repeats for hybrid (flexo) printing from 5.5 to 24 inch (140-610mm), and is supported by Mark Andy’s ProWORX digital front end (powered by Esko). The Digital Series is built on Mark Andy’s Performance Series platform and is engineered to be highly configurable. It features high-resolution UV inkjet printing (CMYK+White) and offers top-coating, fully integrated in-line flexographic printing modules, and a full range of converting options. Mark Andy supports its customers as a Total Solutions Partner, providing end-to-end solutions through the entire production workflow. 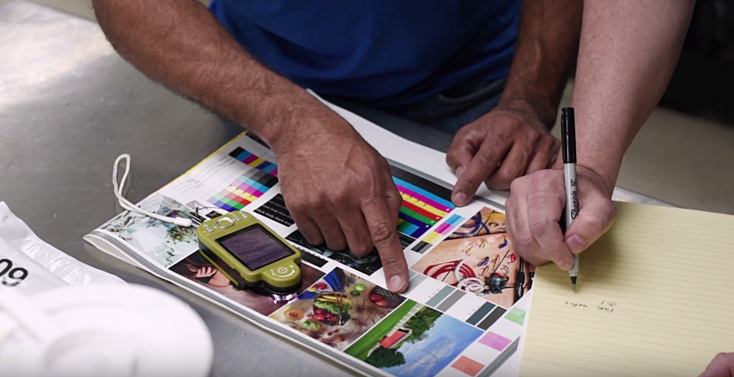 From its robust prepress offering and world-class press technology, to its Mark Andy Print Products’ pressroom equipment and consumables, Rotoflex finishing solutions, and unparalleled service and support, Mark Andy can meet any converter need.